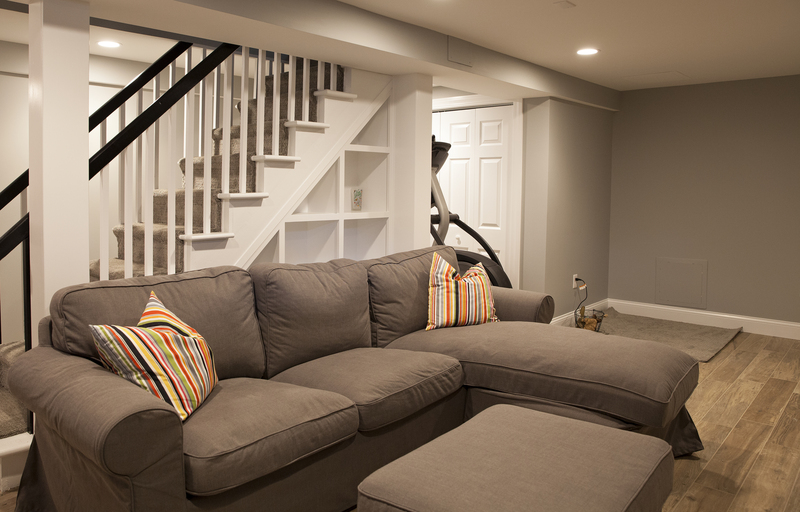 Do you have a back stairway that has become a collection space for clutter? 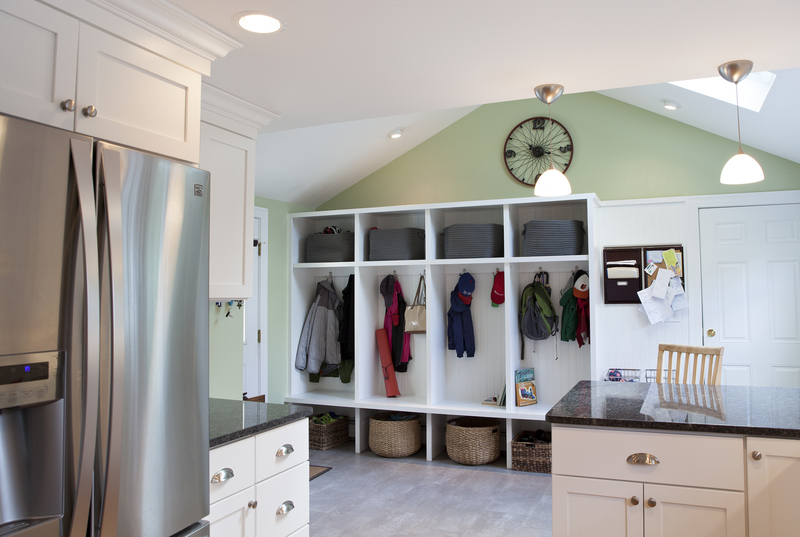 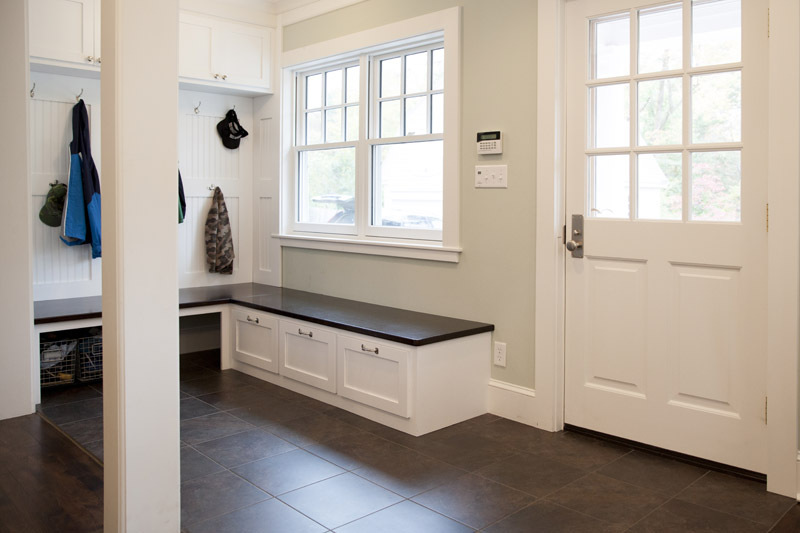 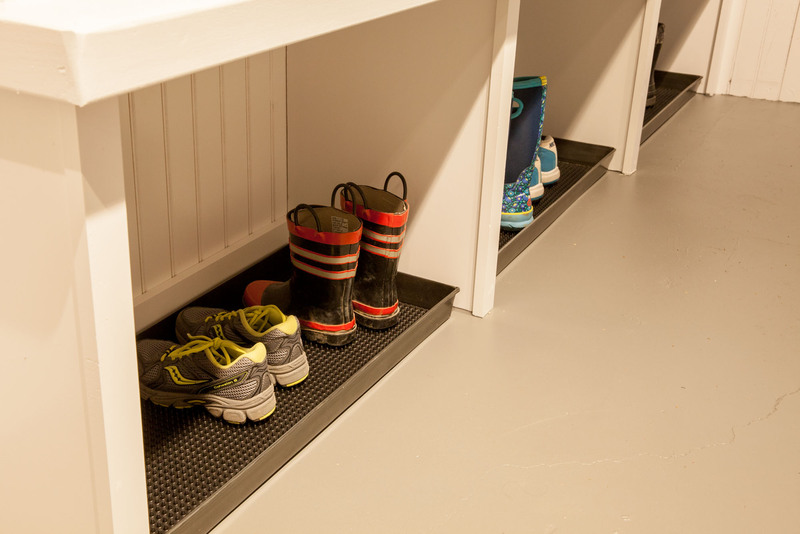 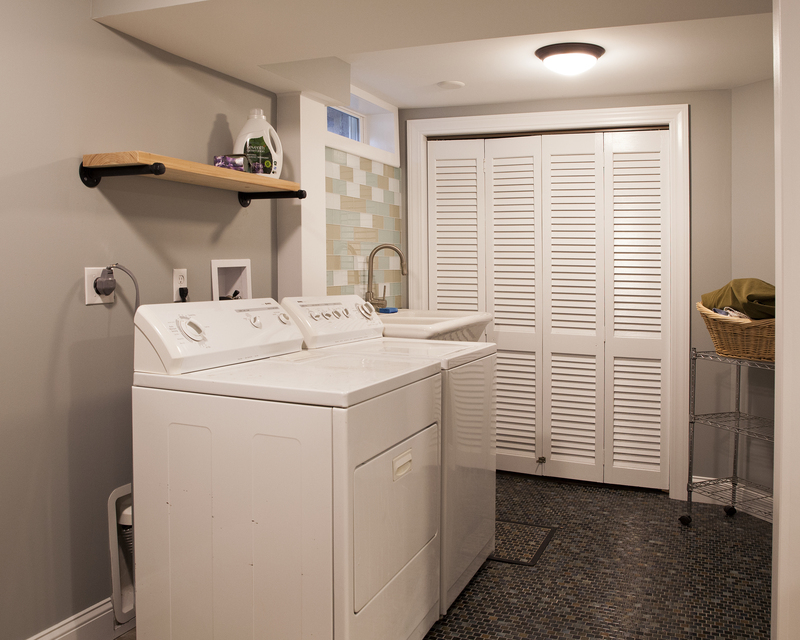 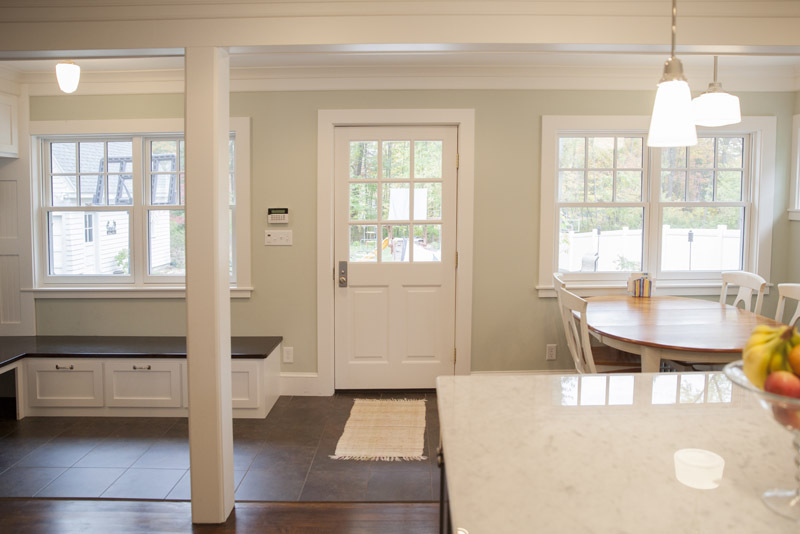 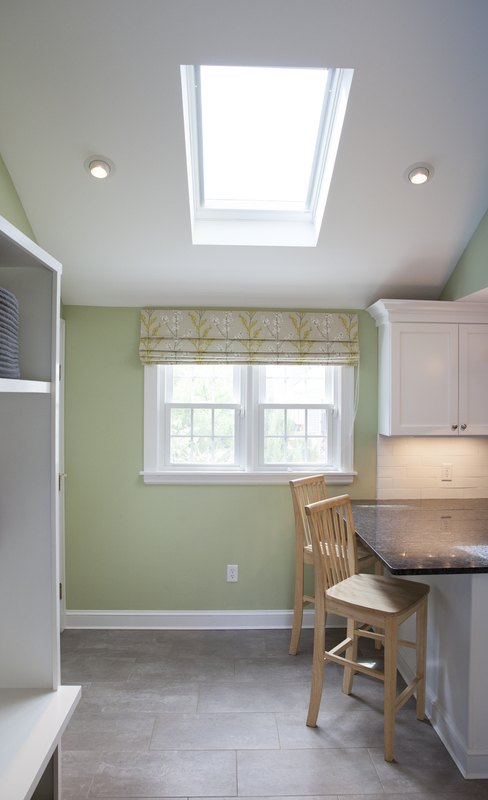 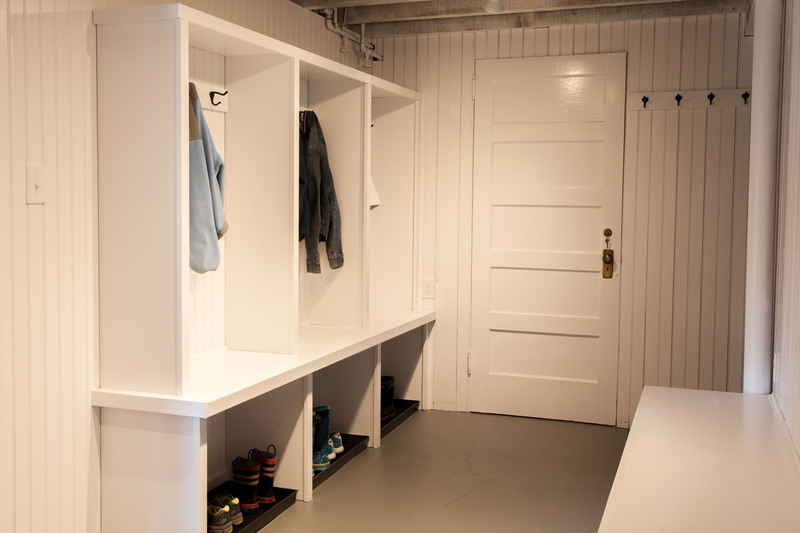 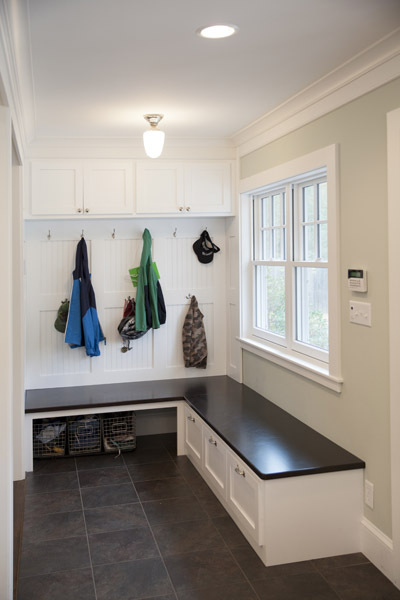 Why not consider transforming it into a super organized mudroom? 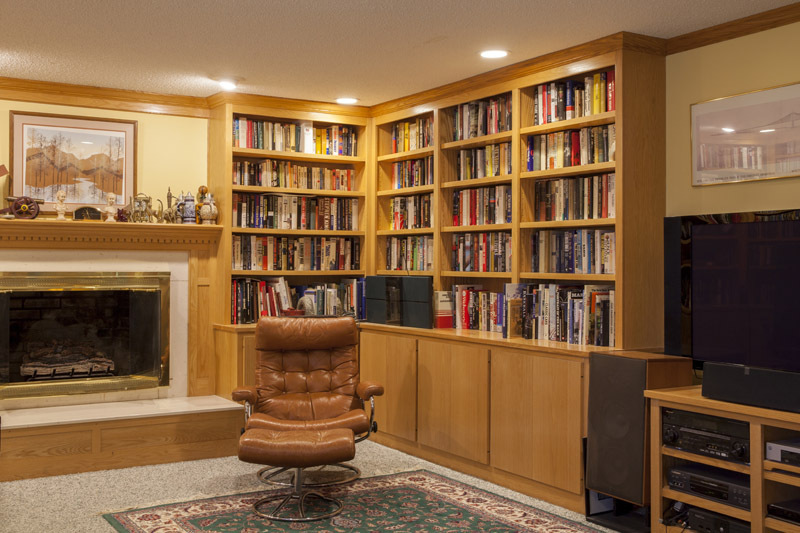 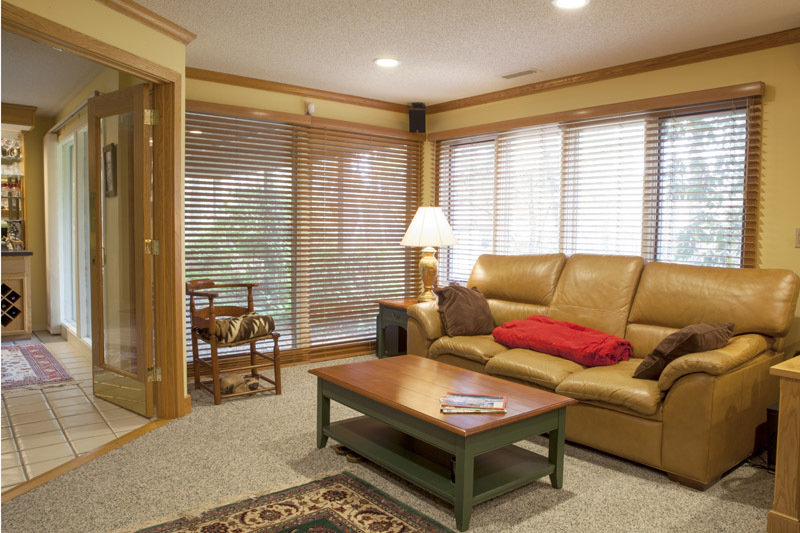 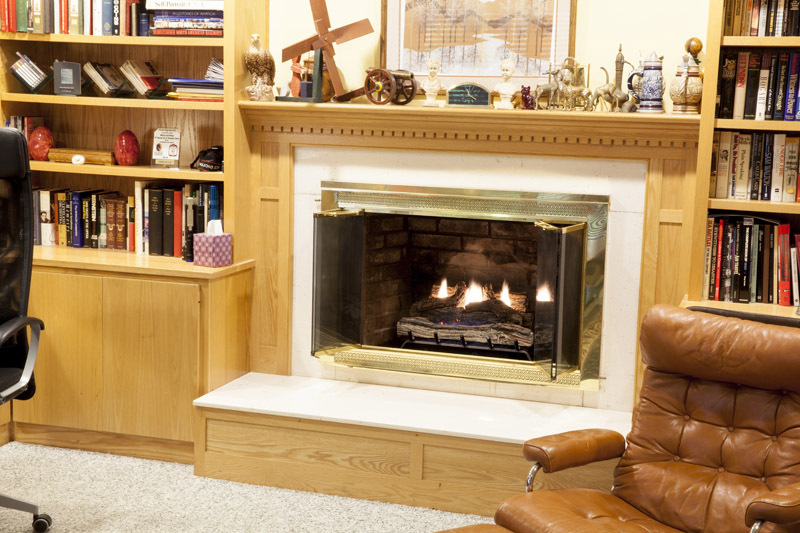 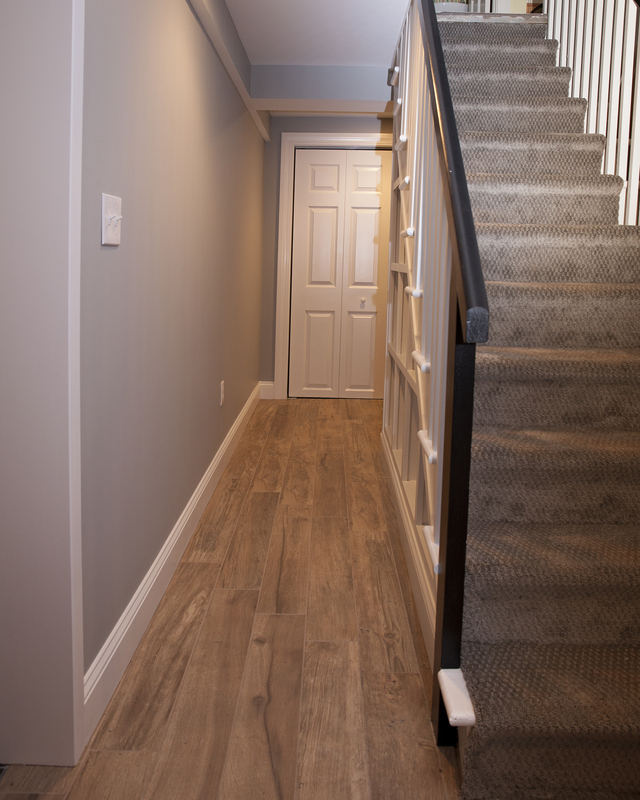 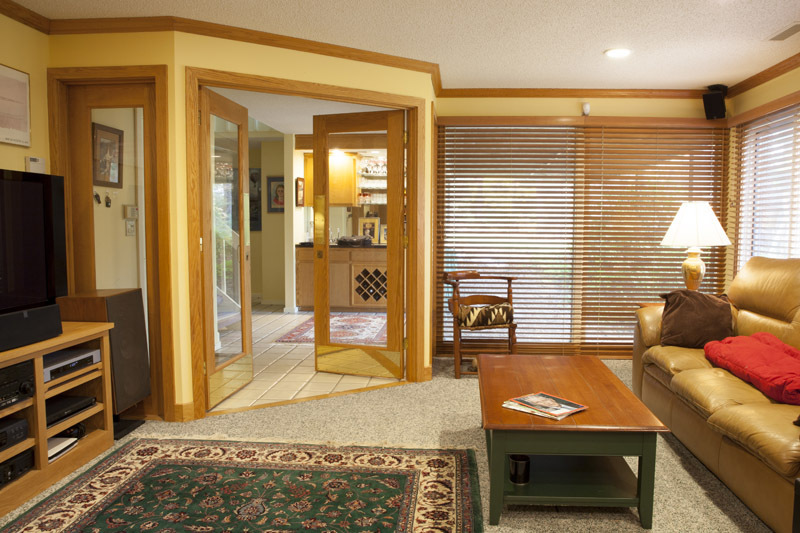 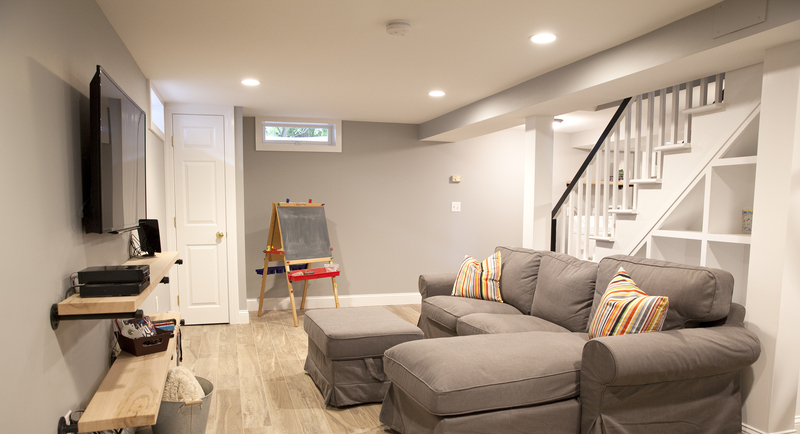 Could a cold and underutilized basement room be changed into a finished basement space that is warm and inviting? 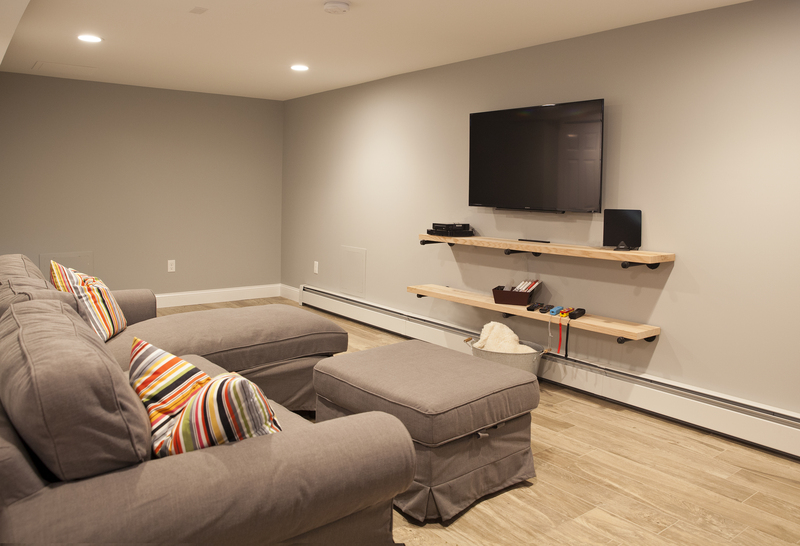 We hope our living solutions gallery can provide some inspiration to what is possible when you work with the Walbridge Design Build team.